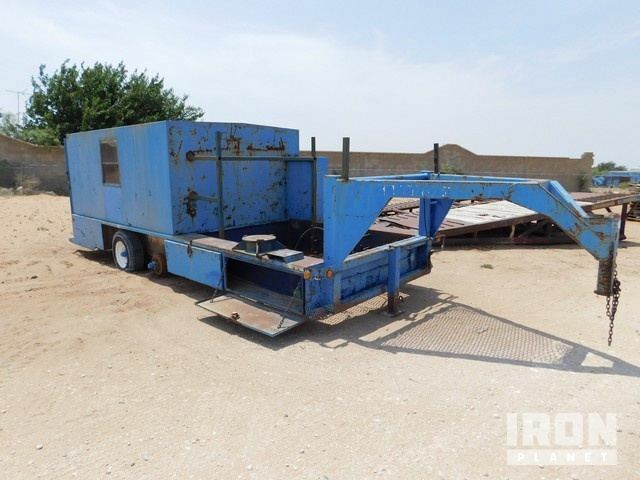 Buy and sell unused and used Removable Gooseneck Trailers at IronPlanet. 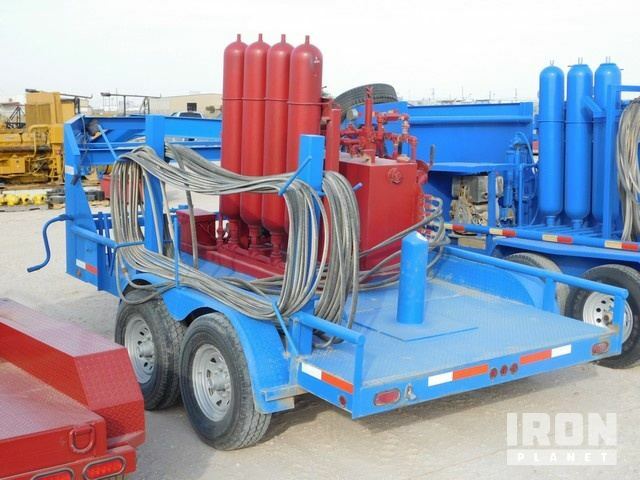 Removable Gooseneck Trailers, also referred to as RGN trailers, are commonly used for transporting large pieces of equipment. Once the removable gooseneck attachment has been detached from the trailer, vehicles and equipment can freely load from the front of the trailer, removing the necessity of a ramp. These trailers offer low ground clearance and multiple axle configurations, allowing them to legally haul taller and heavier loads than most trailers would. 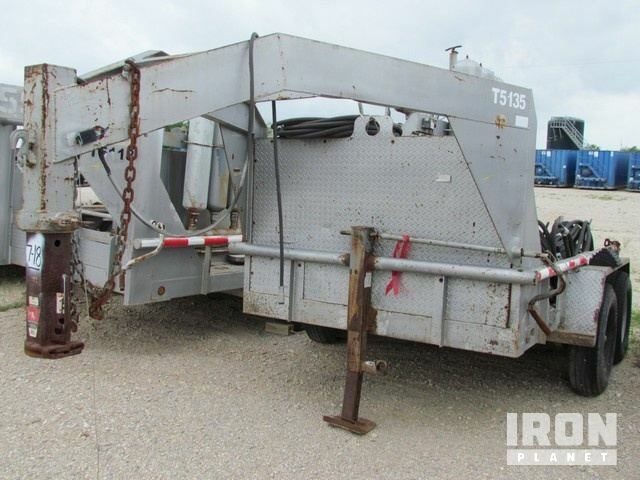 Browse Removable Gooseneck Trailer models from top manufacturers including Aspen Trailers, Talbert Trailers, Trail King Trailers and others. Find IronPlanet and Ritchie Bros. Auctioneers' current Removable Gooseneck Trailer inventory below, and see what Removable Gooseneck Trailers are for sale around you.